I make you one promise: Following the instructions on this website is the easiest way to open a bank account in Germany. All online, in english language and with a step-by-step-manual on "how to open a bank account" in Germany" with screenshots. There is no easier way! Why should you open a bank account in Germany? 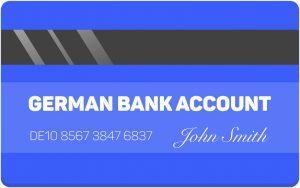 When living in Germany, one of the most important things you need besides health insurance and private liability insurance is a german bank account. Without it, there is no moving forward. German companies are really "oldschool" when it comes to money. Paying with credit card or PayPal is really not common. So you better own a german bank account. 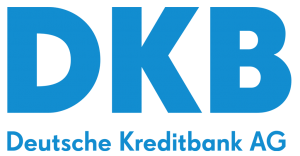 – pay for TV, Internet & Co.
How should you open a bank account in Germany? This is probably the question where you can make your first big mistake. I know it, because we made this mistake. Never ever GO to a bank (like physically going into a branch) in Germany and try to open a bank account, when you do not speak english yet! You will get desperate really quick. When my wife (she is American) tried to open a german bank account with „Sparkasse“, she was lost after 2 minutes. No one really speaks english. But when opening a bank account in Germany you really want to know, whats going on. What are the costs? When do I get my card? Where can I get cash? Etc. Finally we found our peace when checking online, how we could open a bank account in Germany. And guess what? Things suddenly became easy. 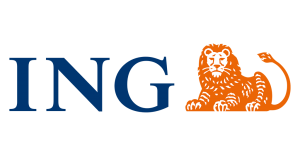 Which german bank should you choose? Now this is of course very important. Once you opened up a bank account in Germany, you want to stick with it and not just change it again after a couple weeks. Therefore you should choose the right bank. But no worries, we got you there! How much is the monthly fee for your german bank account? 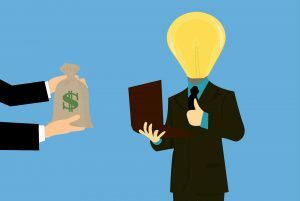 Is a free credit card included without anual fees? Does it come with a feeless debit card? Are there fees when withdrawing money form an ATM? Is there an english website available? Is english customer support available? 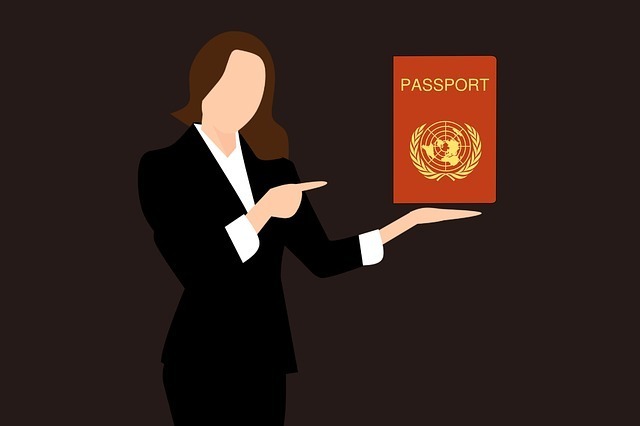 Do you need german residency ("Wohnsitz") to open the bank account? Also possible for selfemployed people and freelancers? Can you use Google Pay or Apple Pay? Which bank account is your best choice? 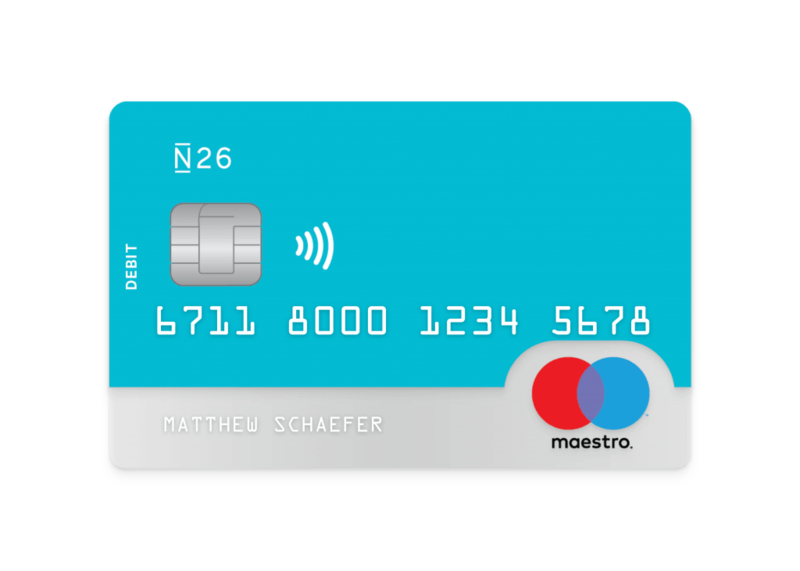 N26 ist definitely our 1st choice for you! 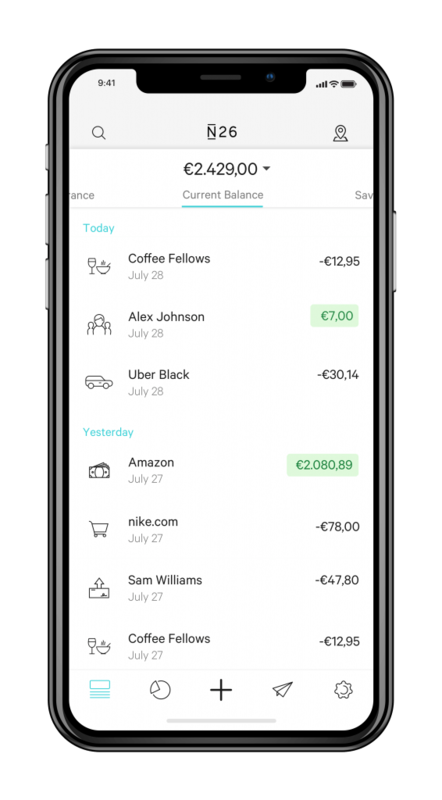 There ist no better bank account for you as an expat in Germany than N26. 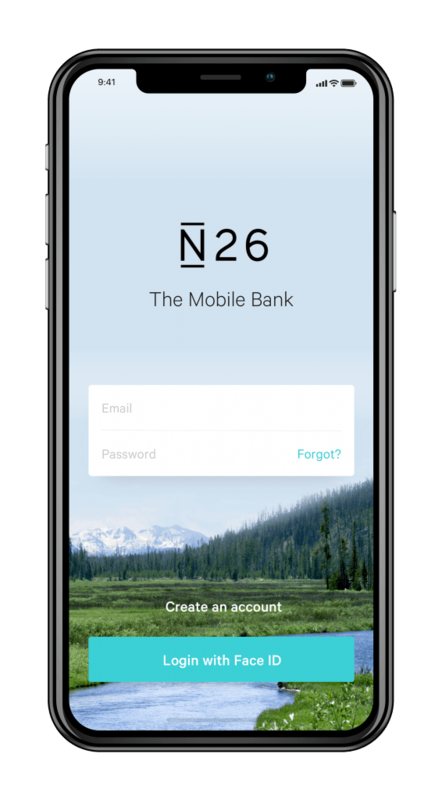 N26 is designed to be a mobile bank. Therefore the only device you need is your smartphone and all the banking can go through that. Of course, there is also a desktop version. But 95% of the time I use the app. Cause its just so convenient. – and did i mention it is 100% free??? You might already feel super confident about opening the N26 bank account. Then just go ahead right away. It is really easy. My video tutorial is just for people who need a little more help or are not exactly sure about what the next step is etc. When your browser language is set to english N26 will automatically detect this and switch to the english website. If not you also can change it manually in the upper right corner to english language. 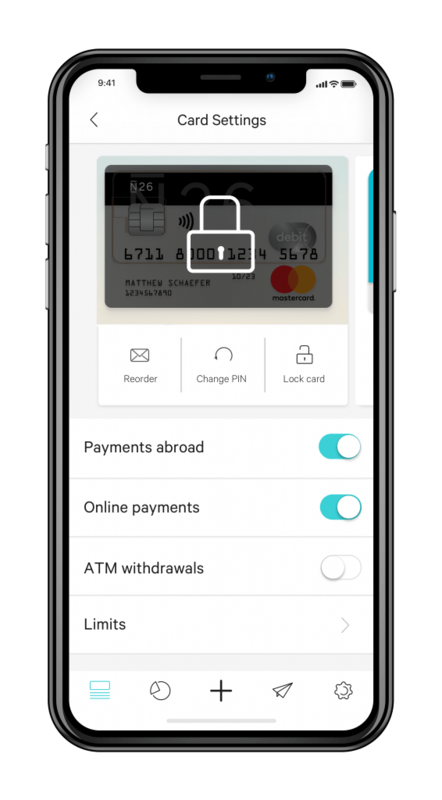 Open your N26 bank account in just 5 minutes! After following the steps in the video you will open your german bank account in just a couple minutes. Easy, online and 100% free!!! If this instruction has helped you how to open a german bank account, feel free to share it with friends who could really need it, too! If you have any further questions or ideas about how to improve the website or if you just want to say hello, you can email me here: bastian@versicherungenmitkopf.de. I hope you enjoy your time in Germany! P.S. If you also need private german liability insurance, you should also check out this website. 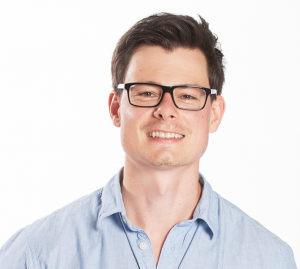 Its as easy as getting the N26 bank account, also 100% online and for a super low rate!